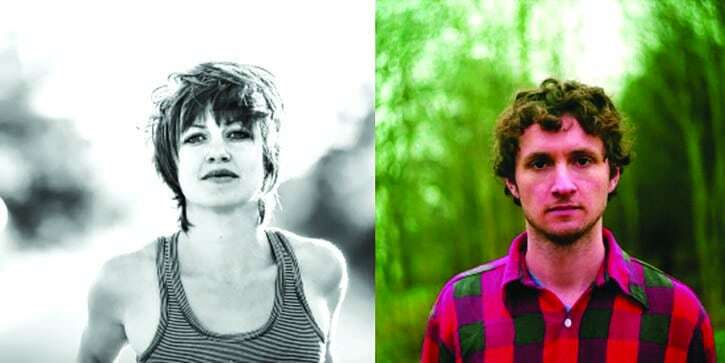 Saturday, April 1, 7:30 p.m.—RANDOLPH—Chandler Music Hall presents Anaïs Mitchell and Sam Amidon, who will co-bill on the main stage Saturday, April 1, 7:30 p.m. These two artists will provide an evening of balladry and folksong, original songs and sounds intertwined with Americana folk traditions and ageless themes. Tickets are available online at chandler-arts.org or by phone at 802-728-6464. Ticket prices range from $24-$35 for adults; $10 for students. Chandler Music Hall is fully accessible and equipped for the hearing impaired. It is located at 71 Main St., Randolph.